The lines a necklace creates can be used to visually, highlight, alter, or mask body features. In other words, your body’s structure will determine which necklace looks best on you. Below are considerations you should take into account when selecting a necklace. Face shapes can be categorized as oval, long (rectangular), round, or heart-shaped. Shorter 12”-16” necklace lengths work best with a heart-shaped face. Chokers and collars are especially effective since they create an illusion of a broader chin. 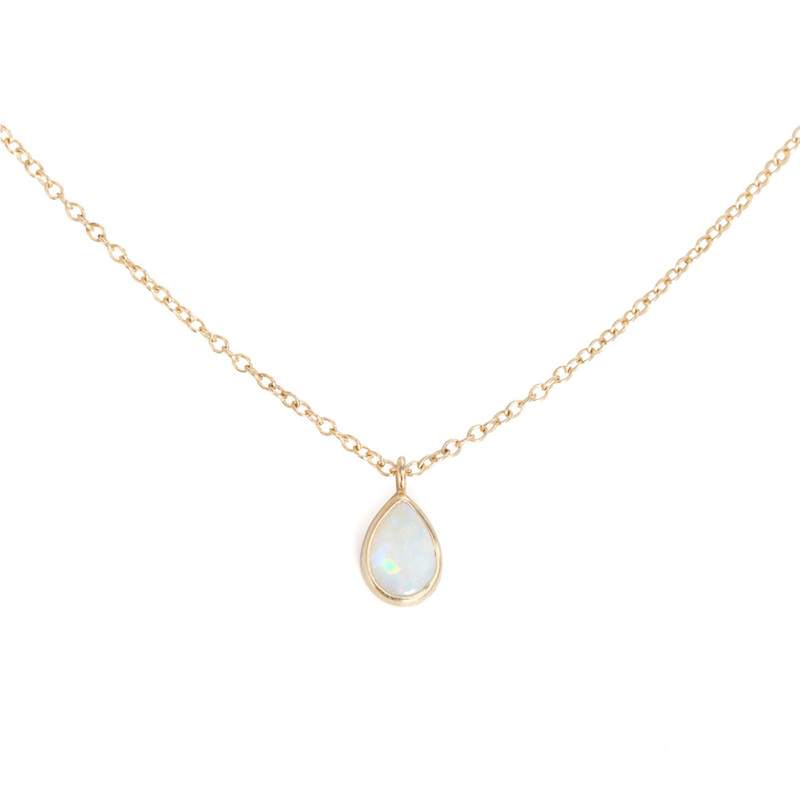 Longer 26”-36” necklace lengths help elongate the look of a round face. V-shaped and Y-shaped necklaces work especially well. Avoid chokers, collar necklaces, bib necklaces, and other short-length necklaces that will make an already-round face appear even rounder. 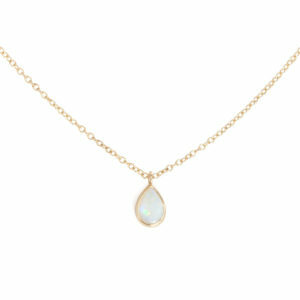 A shorter 12”-16” necklace can help broaden and soften the appearance of a long, narrow face. Oval faces can wear any necklace length with no impact to appearance. 20”-22” necklaces help accentuate the bust line. Women with smaller bust may opt for a long, thin chain or layered chain necklaces. Full-figured body types should lean toward necklaces that sit higher (i.e. shorter necklace lengths). Women with wide necks or broad shoulders should avoid chokers and other extremely short necklaces. Such necklaces will make the neck look even wider. Women with long necks look best with choker type necklaces. Conversely, chokers can make a short neck look stubby. 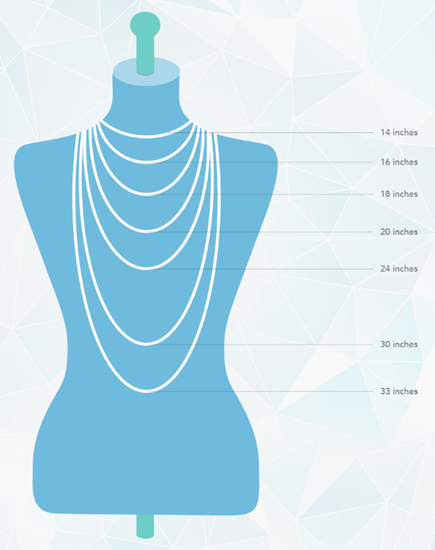 Women under 5’5” should work with necklaces 16”-20” in length. These help elongate the neckline which adds the appearance of taller height. In contrast, a long necklace overwhelms a shorter frame. Those over 5’7” can wear any necklace length well but of course, longer lengths will better fit a taller frame. If you have wrinkly neck, avoid tight fitting necklaces which draw attention to the area. 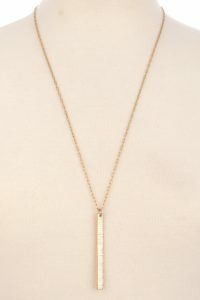 Instead, opt for a longer necklace, preferably one with a pendant to direct the viewer’s eye away from the neck area. In addition to body features, your dress or blouse’s neckline should influence the style of necklace you wear. Worn tight around the neck, this necklace length works best with open-neck clothing such as scoop necks, v-necks, and off-the-shoulder necklines. Choker style necklaces work with any neckline except of course turtlenecks or other necklines that would hide the necklace. Princess style necklaces that sit on the collarbone look best with crew necklines and plunging necklines. The Matinee style necklace, which sits between the collarbone and the bust, look good with both business and casual wear. Opera style necklaces are worn best with high-neckline clothing and evening wear. 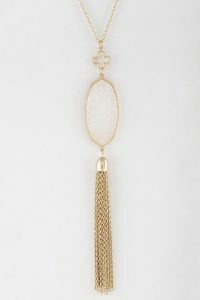 Long rope necklaces that are wrapped or fall just below the bust, work well with business and evening wear.